US Secretary of State Mike Pompeo announced on 6 February that several Middle East countries would soon announce plans to take part in a NATO-type alliance to counter Iran. He said that negotiations regarding the matter are “continuing to advance” and added that participants will “develop an outline that is not reactive”. “We’ll develop a strategic framework which will keep the Middle East more stable in the years to come”, Pompeo added. Pompeo was adamant that the alliance would eventually be created, noting that Middle Eastern states understand that such move would be in their interest. Pompeo also assured that the US will continue to combat Daesh*, despite the withdrawal from Syria. He added that the world is entering an era of “decentralized Jihad” and thus needs to adapt to fight it in a new way. 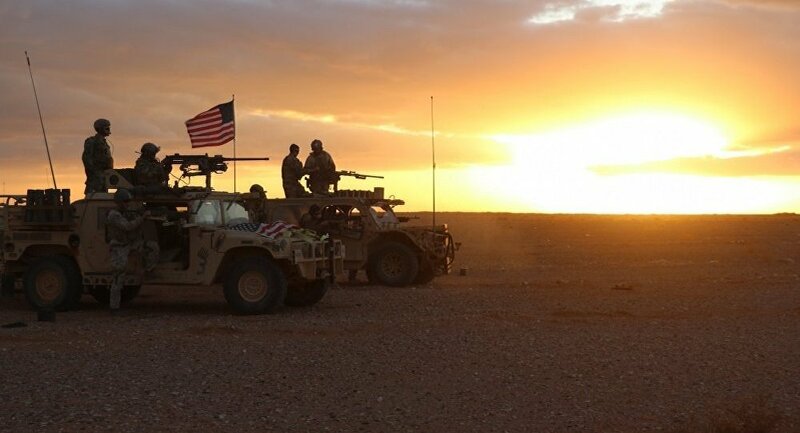 “The US troops withdrawing from Syria is not the end of America’s fight. The drawdown in troops is essentially a tactical change, it is not a change in the mission. It simply represents a new stage in an old fight”, he said. The secretary of state also urged American coalition partners to do more to combat the terrorist organisation by providing financial assistance to Iraq and by bringing home foreign Daesh* fighters, captured by the US’ Kurdish allies, to put them on trial. Washington announced that it would be withdrawing its troops from Syria in December 2018. US President Donald Trump explained the pull-out by stating that American troops had achieved their primary goal of defeating Daesh* in the region. However, recent reports by Turkish media suggest that the US military contingent has grown since the withdrawal announcement instead of decreased.